Let's face it, we all know that we should be getting more greens and nutrient-dense superfoods into our diet, but these days, who has the time? Between family, work, and social commitments, our health often takes a back seat. That's why we created the Daily Essentials Shake. It is formulated to align with modern lifestyles by filling the most common nutritional gaps and provide an ALL-IN-ONE solution for improving overall well-being, boosting metabolic activity, increasing energy, kickstarting weight loss, and living a more balanced plant-based lifestyle. With the Daily Essentials, nutrition is just one less thing for you to worry about so you can get on with life! We made The Daily Essentials Shake to offer an complete source of clean and effective nutrition for anyone in need of a convenient plant-based meal on the go. Each ingredient was carefully selected based on sound scientific research to work both in isolation and in synergy, comprehensively nourishing the body to promote health and beauty from within. Let's make this easy. If you don't love it, we'll make it right, no questions asked. We're so confident that you'll love this product that we offer a no-hassle 100% satisfaction guarantee. certified facility right here in the U.S.A. 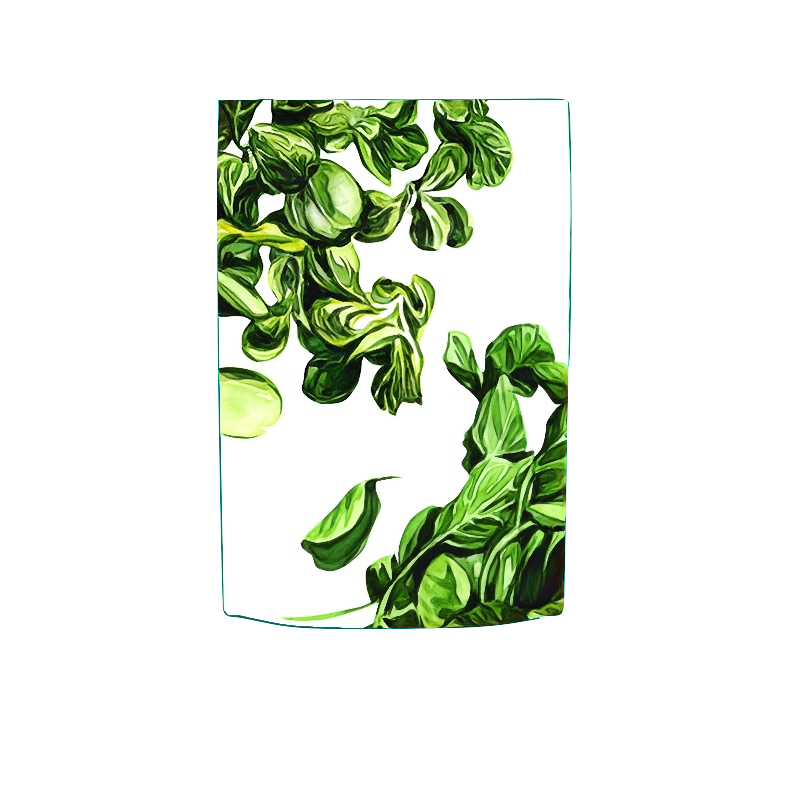 Produced in small batches for optimal quality control and freshness to provide premium quality products. LYFE aims to democratize health through simple, functional, and effective products, a mission we take extremely seriously. That’s why we’ve partnered with Vitamin Angels to fuel the future! Everyone from elite athletes to time-crunched execs and busy soccer moms have found a place for the Daily Essentials in their daily routine. The vitamins & minerals will keep you balanced while the protein, greens, and superfoods work to burn fat and sustain you throughout the day to crush whatever life throws at you! 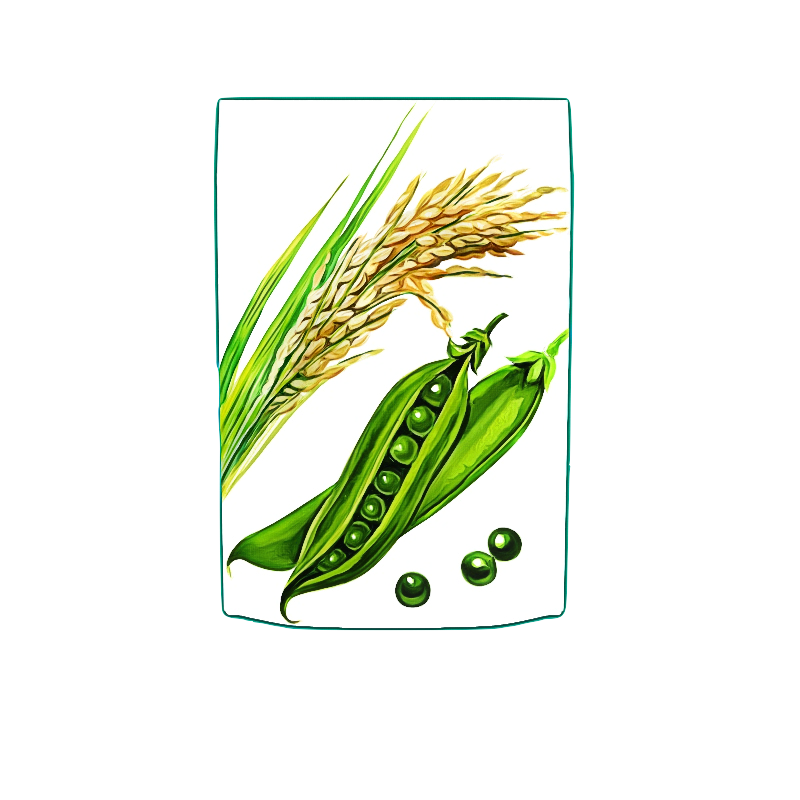 the highest quality sources of golden peas and brown rice to provide a complete amino acid profile, curb hunger, and keep you lean. The Daily Essentials is low in calories but nutrient dense, making it ideal for weight loss and for both men and women. Providing levels of what our body needs daily to function optimally. keto, and vegan approved plus free from dairy, lactose, and soy. 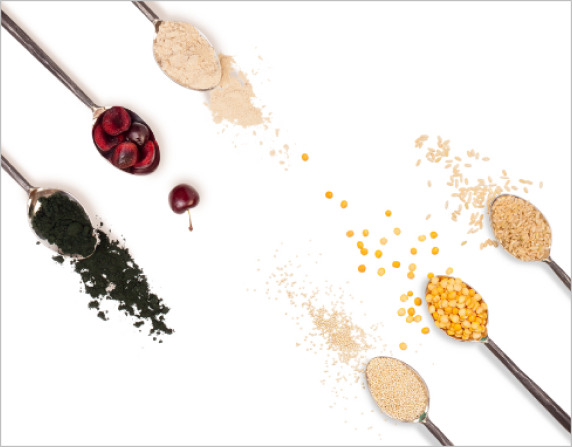 Made from whole food ingredients to function just as nature intended! Didn't your mother teach you not to judge a book by it's cover? Go ahead...judge away! But, also judge us by what's inside. We spent over a year and a half perfecting our flagship formula...and we're not done yet! 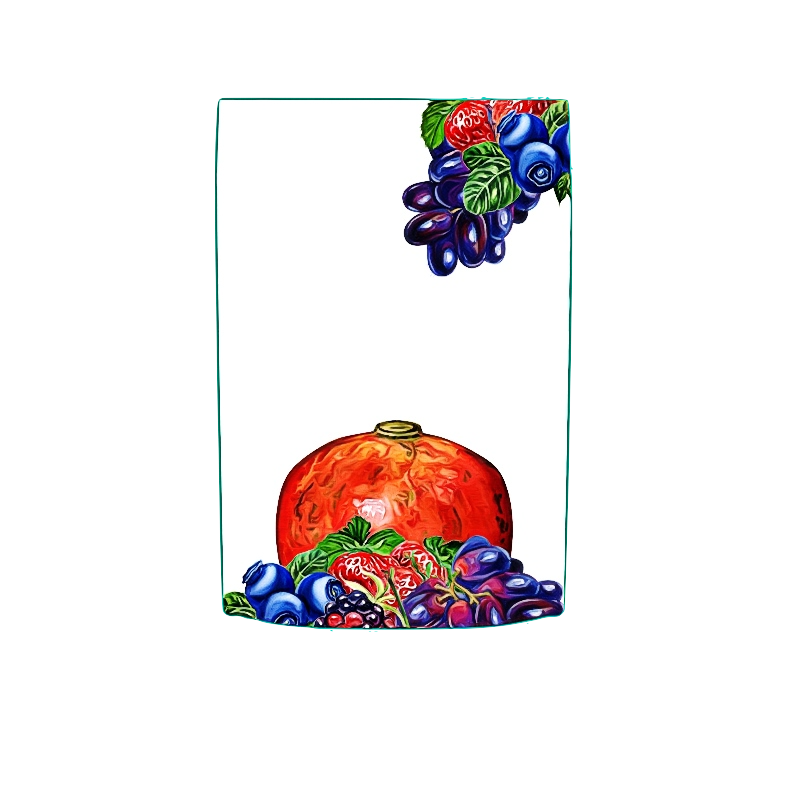 These days, it seems that anyone can throw some ingredients together in a bag, slap a pretty label on it, and call it "healthy" but what about nutrient synergy and bioavailability? 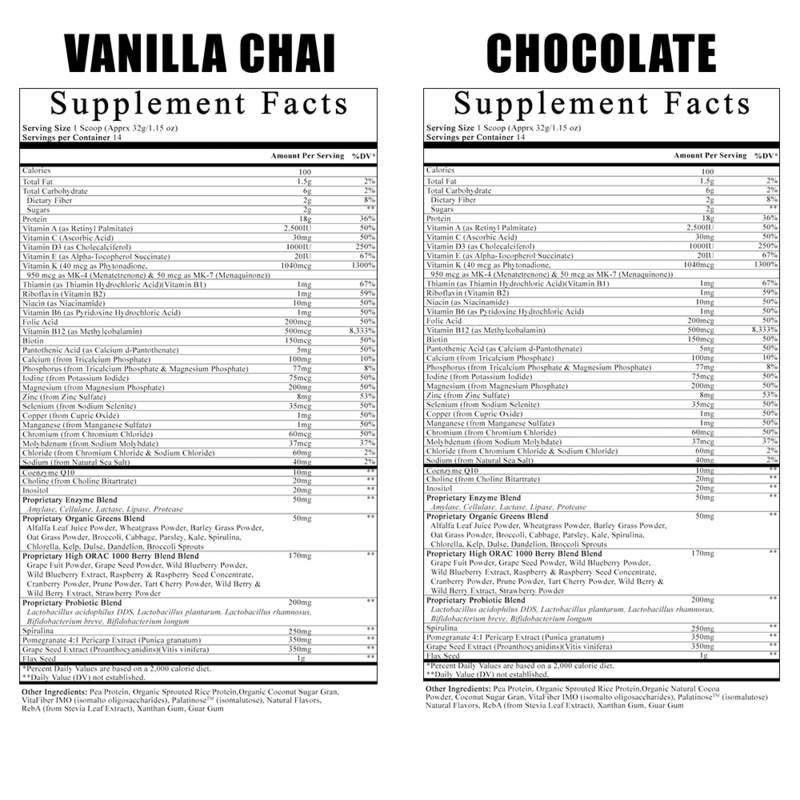 We went the extra mile to create a formula that adds simplicity and convenience to life by providing you with all nature's essential building blocks for optimal health, performance, and longevity. LYFE FUEL isn't just a protein that I take to stay lean and build muscle. It is a comprehensive line of plant-based supplements that help to fuel and repair my body daily to keep me on top of my game. LYFE FUEL is a lifestyle! 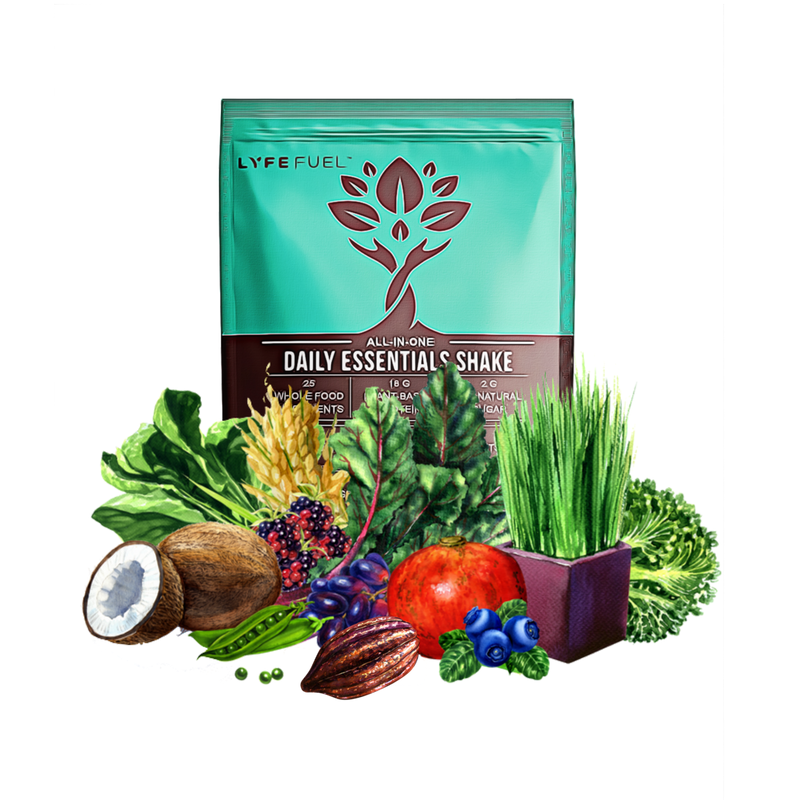 I recommend LYFE FUEL to my clients as a complete solution for getting more nutrient-dense foods into their diet. It is especially beneficial for my busy clients who need the convenience and simplicity to compliment a life on the go. I am so happy to have integrated LYFE FUEL into my life! I love being able to recommend a product that I am so confident in using to optimize my own life, and the health of my clients! LYFE FUEL hands down has been the best all plant-based, superfood supplement company I have ever had the privilege of trying. I am so impressed with the quality of the products and what they consist of, and I would never use any other brand. LYFE FUEL for life! 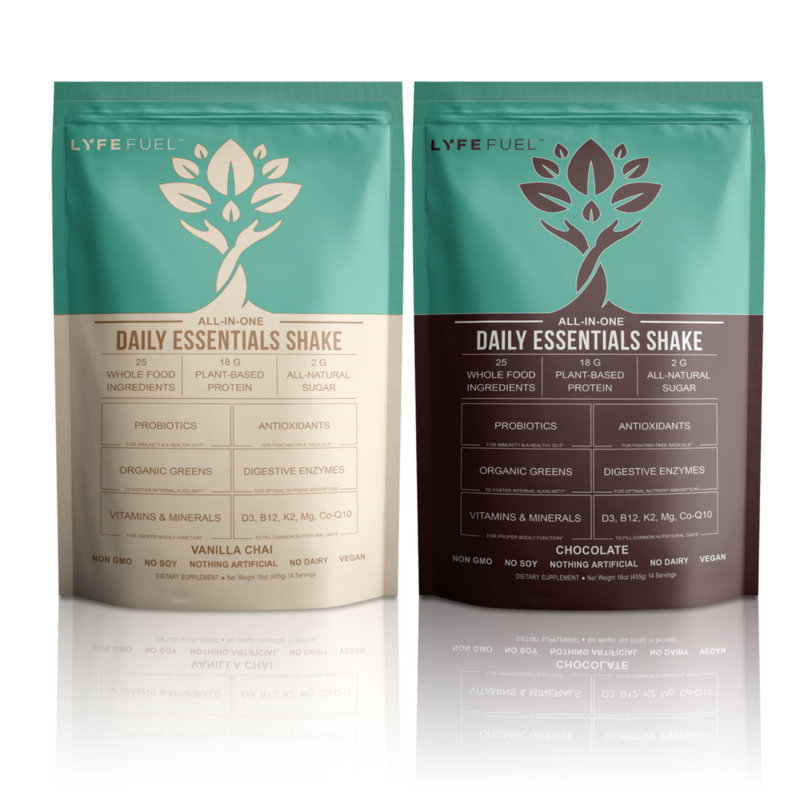 LYFE FUEL's Daily Essentials Shake contains whole-food ingredients you can actually recognize & pronounce! 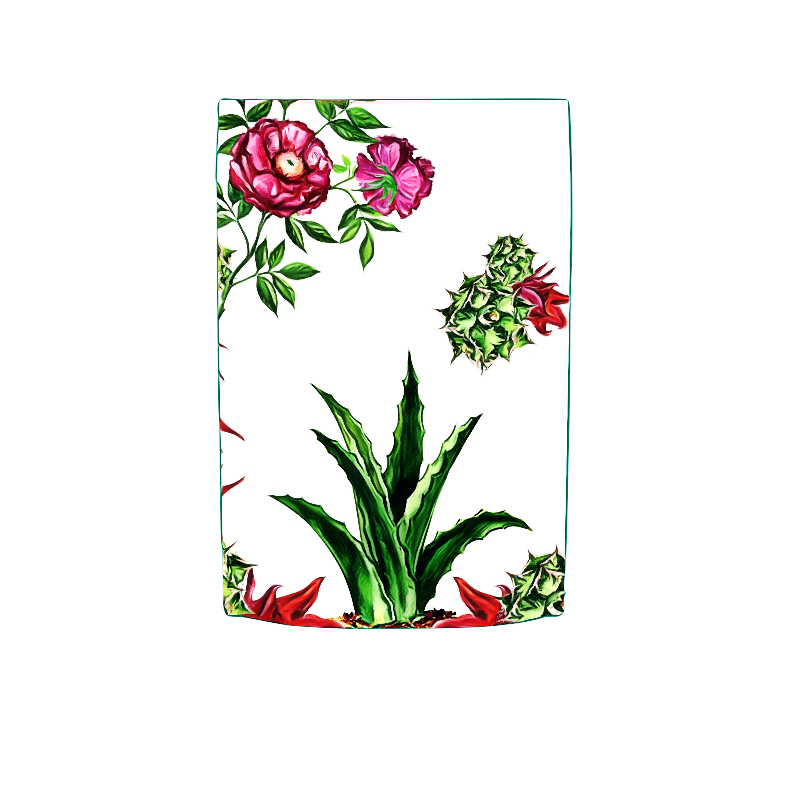 Derived from real, plant-based sources and ingredients found in your garden, not in a laboratory, makes LYFE's products more bio-availble so that you can FEEL the difference. it's time to shake things up! Living a fast-paced life on the go can make it difficult to keep your health and nutrition in check. 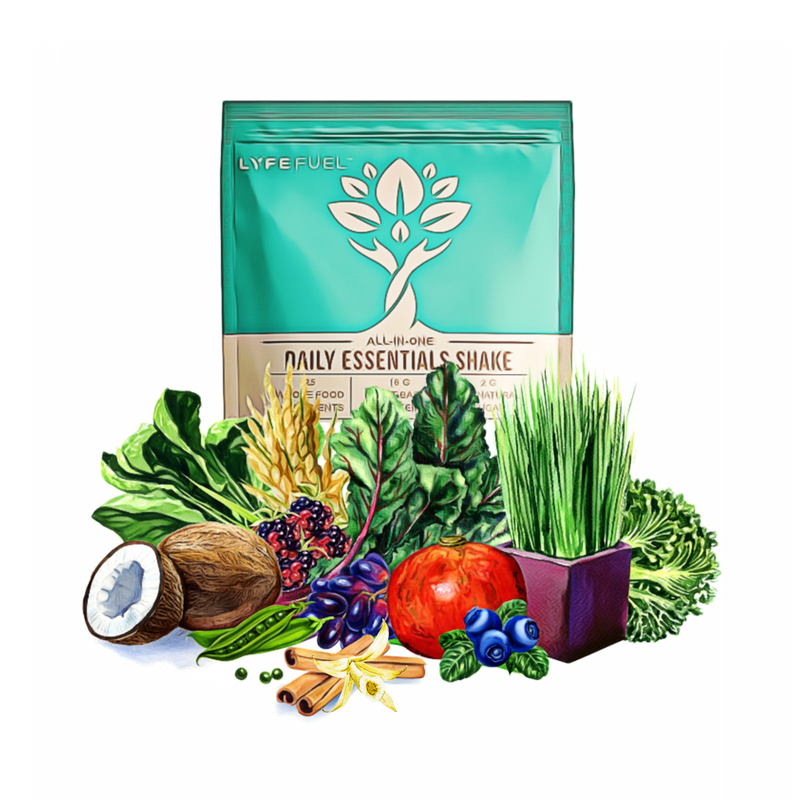 If you've ever wondered whether you're getting everything your body needs or have been searching for a nutritious and delicious meal on the go, then the Daily Essentials shake is for you! Just one scoop is all you need to "Live Your Fullest Everyday!" We knew you wouldn't appreciate all this plant-based goodness if it didn't also taste good. So, we went the extra mile and made it taste AMAZING! The important part is we did this without compromising the health benefits by dumping a bunch of sugar and artificial sweeteners in the mix...that would defeat the whole purpose, and we're not down with milkshakes and candy bars in disguise. But don't just take our word for it...try it out for yourself. If you don't LOVE it, we'll give you your money back. How many grams of protein are in each serving? There are 18 grams of protein per serving and a complete amino acid profile from a combination of North American golden pea protein and organic sprouted brown rice protein. 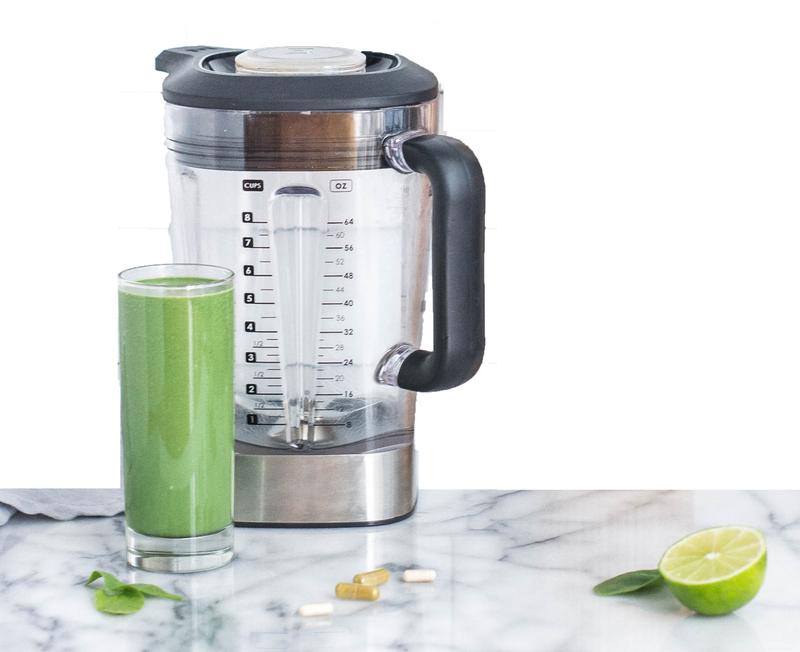 What makes this different than a regular protein shake? Protein is only part of the puzzle. Yes, we all need protein, but just as important are the micronutrients that play a role in every function of the body. 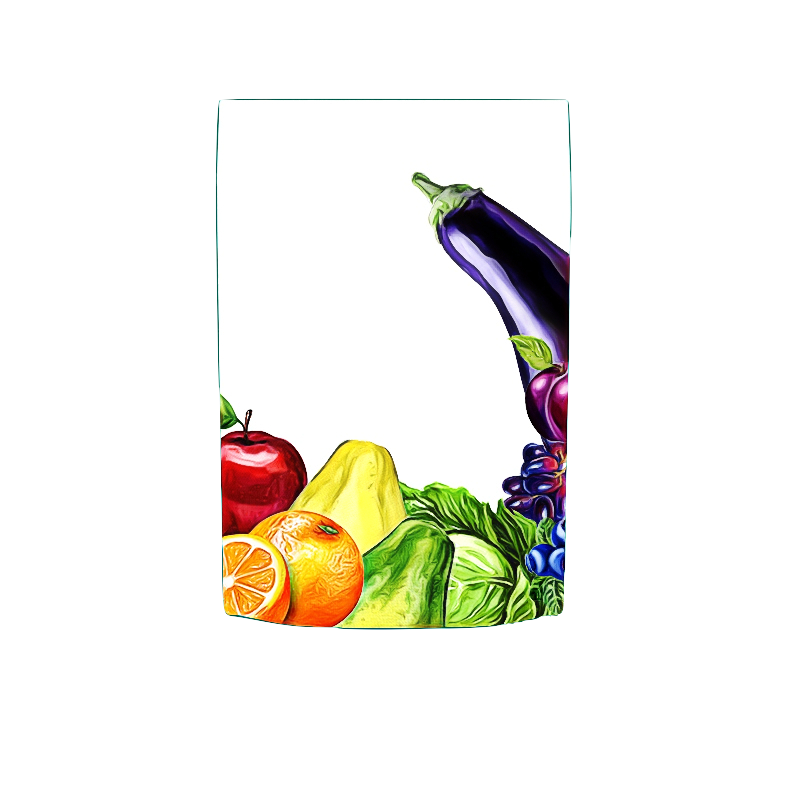 The Daily Essentials shake is unique in that it provides the precise combination of nutrients that most of us fail to get from diet alone. 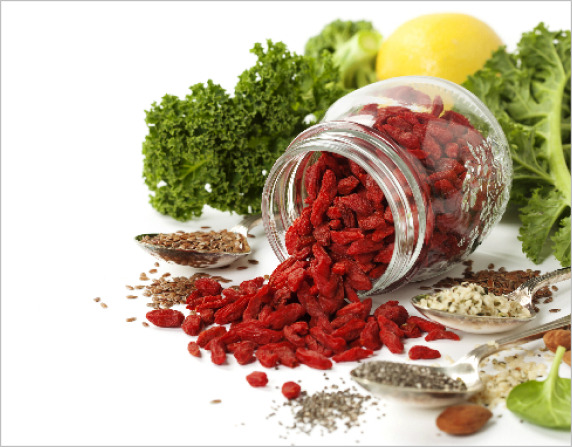 It's superfood nutrition for a super-powered you! 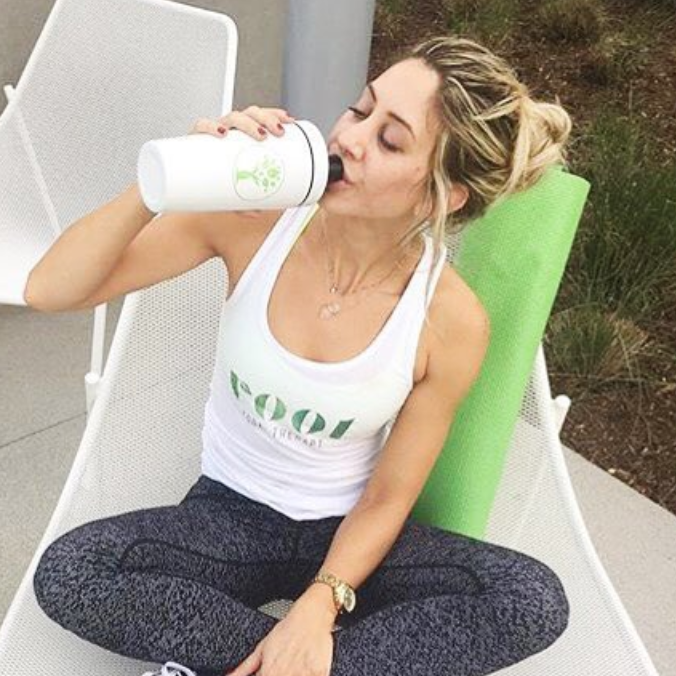 When should I take the Daily Essentials shake? Anytime is a great time to enjoy the Daily Essentials. It is ideal as an energizing breakfast smoothie to kickstart your day or as a convenient meal on the go. Whether you shake it, blend it, or bake with it, the Daily Essentials is sure to keep you fueled up all day long! How will this help support my fitness and weight ? It's no secret that eating a whole food plant-based diet is the key to wellness, however, so many of us lack the time or skill set to ensure we're eating enough plants. Using the Daily Essentials in replace of a meal will not only enhance your health by getting more of these nutritious foods into your diet, but will also help to contribute to a healthier, more prosperous future for us all! 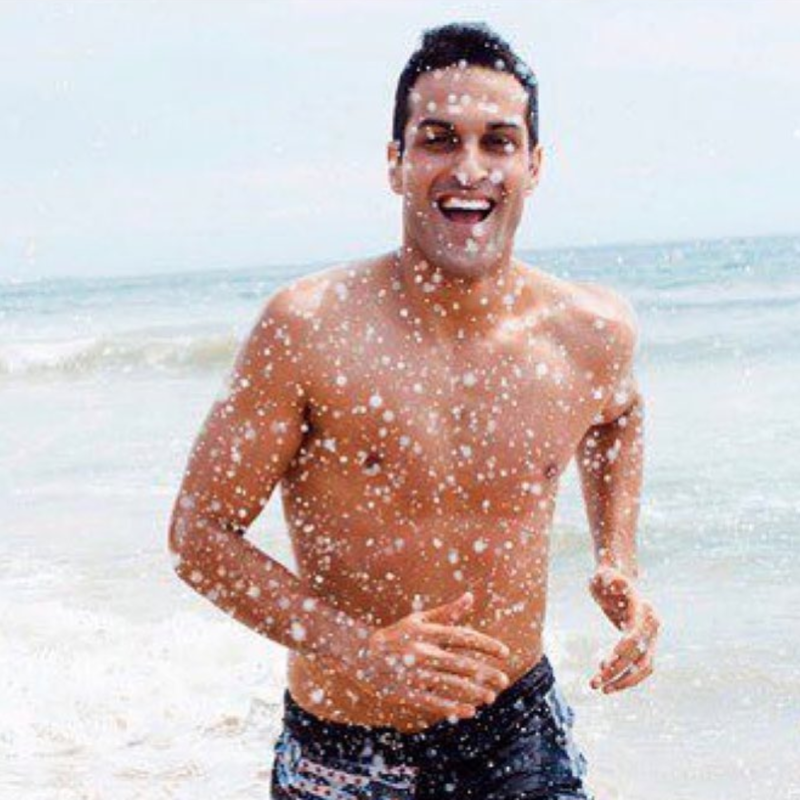 join our community for exclusive access to expert health advice, recipes, programs & more! We are always here to help! Shoot us an e-mail or message us on social media. We offer full customer support on all of our products, including our 21-day challenges. Don’t hesitate to reach out!